Zuzana Husárová is a scholar teaching at Comenius University and Masaryk University. From January until June 2011, she was a Fulbright scholar at MIT, Cambridge. Within a Slovak grant on electronic literature research, she co-edited with Bogumiła Suwara a publication V sieti strednej Európy: (In Central European Network:). She is the author of experimental literature across various media and with Ľubomír Panák has created several interactive literary pieces. 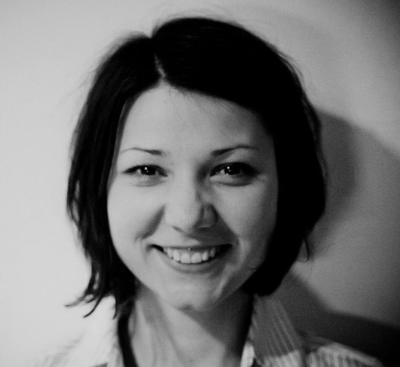 She is working with Amalia Roxana Filip of a transmedia project liminal (visual poetry book and multimedia). Her theoretical and creative works have appeared in several European and American journals in print and online and were presented at several venues.